Helping you & your business reach their Full Potential. Spend time working on your business, asking the really important questions that are begging to be answered. Turn your practice that is running you into a well oiled machine that you can run, enjoy and build equity in. Check out our testimonials to hear how we’ve helped our clients achieve their Peak Potential results. 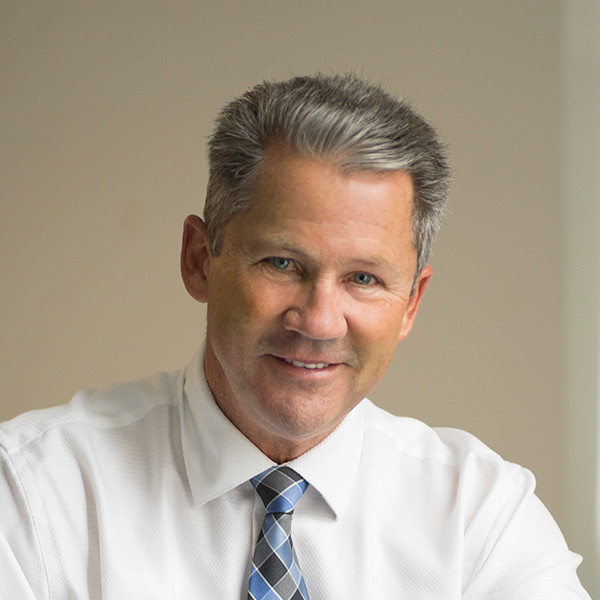 Coach Karl works with his Clients throughout the Greater Toronto Area to help them forge their business into a tool that they can use to improve the quality of their lives and the lives of those around them. Peak Potential is affiliated with FocalPoint Coaching.